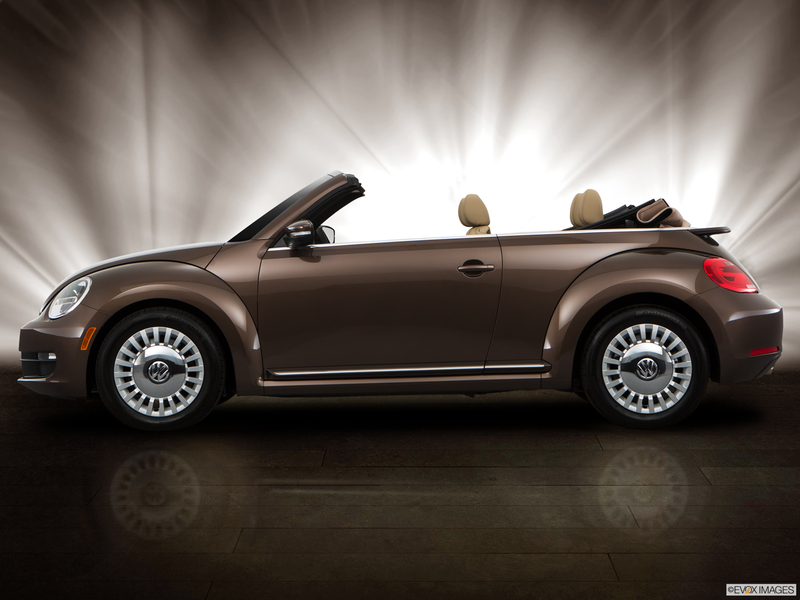 The 2016 Volkswagen Beetle brings high-powered performance and convenient technology to this classic model. It features three turbocharged engine models, each providing smooth German-engineered handling on straight aways and curves. 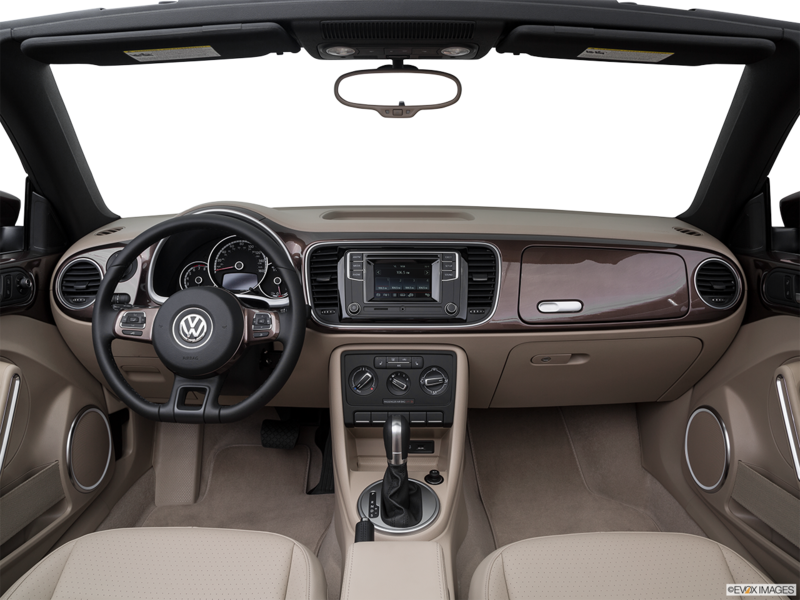 Technology abounds, from Bluetooth-enabled audio streaming to available Volkswagen Car-Net® App-Connect™, allowing control of select smartphone apps from the touch screen. Safety features include standard heated side mirrors and automatic headlights, along with available rearview camera and blind spot monitor. 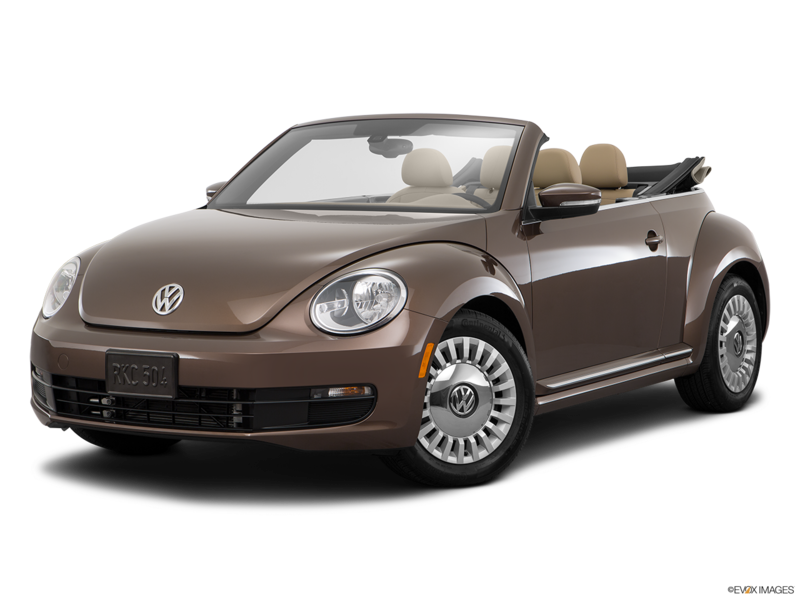 Are you shopping for a 2016 Volkswagen Beetle in Hampton Roads? Find your dream car at Casey Volkswagen in Newport News and test drive one today. Standard features on the 2016 Volkswagen Beetle 1.8T SE include a rearview camera, Volkswagen Car-Net® App-Connect™, and a touch screen sound system with voice control. Heated front seats, easy entry to rear seats, and driver's seat adjustable lumbar support provide a comfortable driving experience. The 2016 Volkswagen Beetle 1.8T SE features heated side mirrors with integrated turn signals, heated windshield wiper nozzles, and power-assisted disc brakes for added safety. The available lighting package features high-intensity Bi-Xenon head lamps, LED daytime running lights, and LED license plate lighting.